Don't you think that sunshine is the answer to many of life's problems? I do! Gosh it is good to see the sun. We have been enjoying lunch out on our deck recently looking out upon our property. I feel so fortunate to be able to do that. So while I am always looking at new interiors for inside the house, my focus has shifted some what of late. 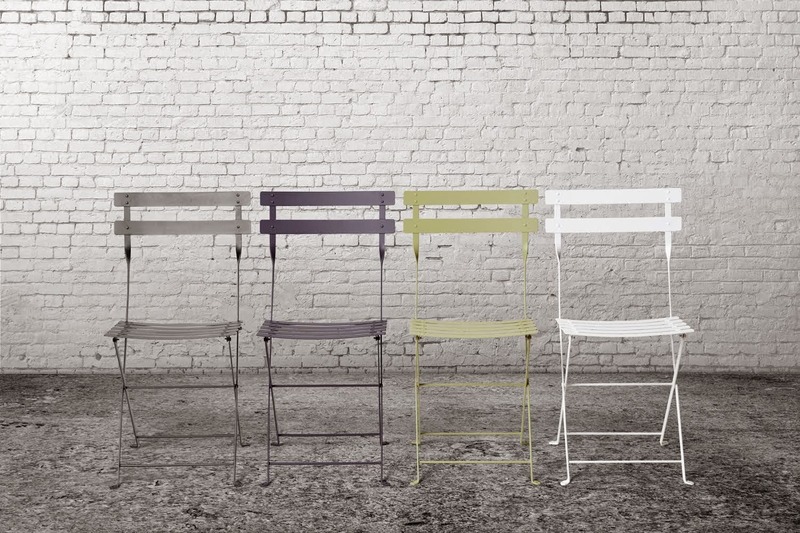 I am delighted to have discovered the gorgeous Jardin Outdoor and even more thrilled to come across their range of the iconic French Bistro chairs. 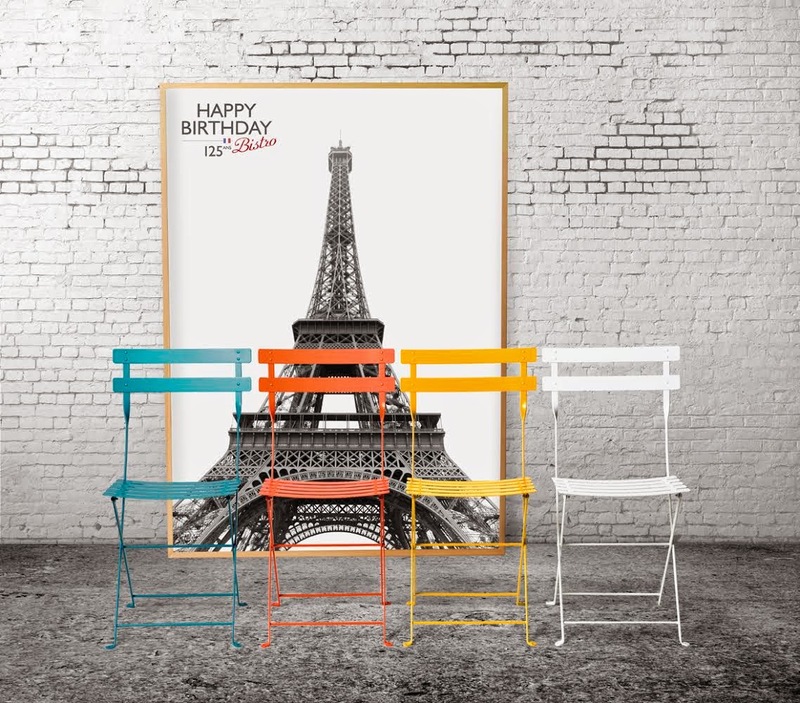 First developed for Parisian lemonade sellers in 1889, The French Bistro chair recently celebrated 125 years and today is still as popular as it was when it first emerged onto the market. 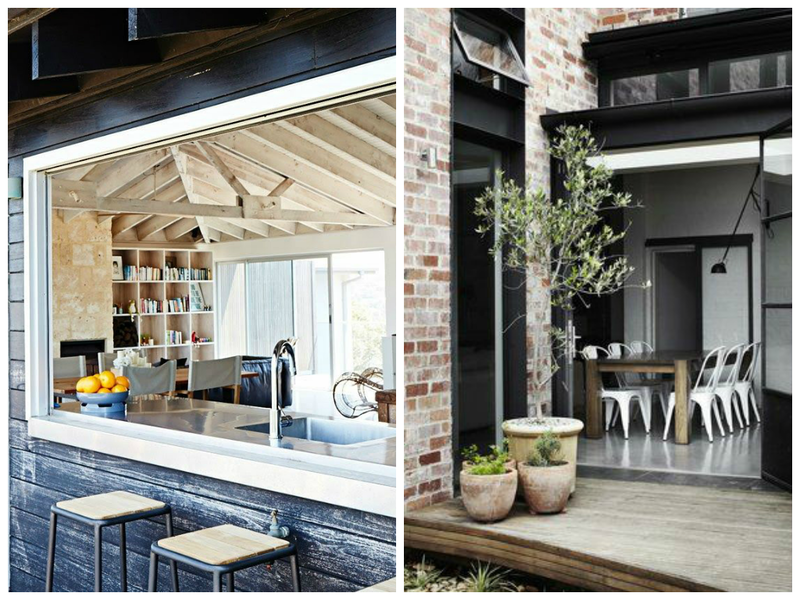 Speaking of summer and outdoor living, just a quick couple of inspiration pics just because. Now image the gorgeous French Bistro chairs amongst that lot will ya? Perfection right?